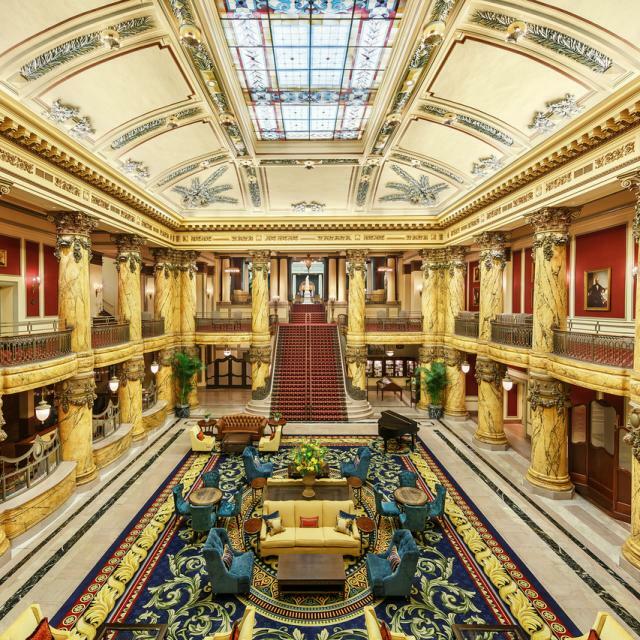 Since 1895, The Jefferson Hotel has been welcoming visitors to Richmond. 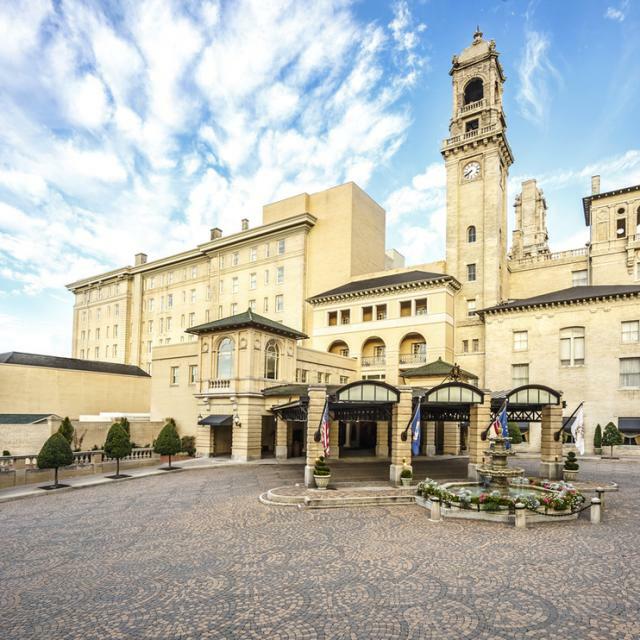 Located in the heart of historic downtown Richmond, The Jefferson is the region's only Forbes Five Star, AAA Five Diamond Hotel. 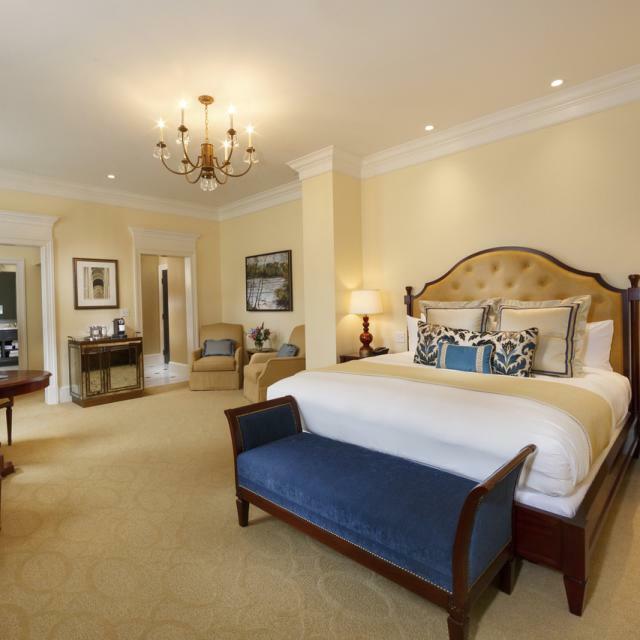 Guests of The Jefferson enjoy newly constructed guest rooms, two award-winning restaurants, twenty-four hour room service, a complimentary on-site health facility with indoor swimming pool, signature shops, evening turndown service and complimentary high-speed wireless internet. 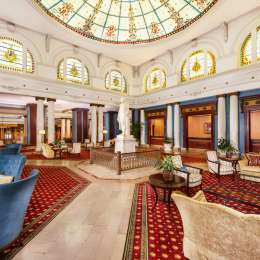 The Jefferson is just blocks from the state capital, the financial district, the Richmond Convention Center and historic Shockoe Slip. 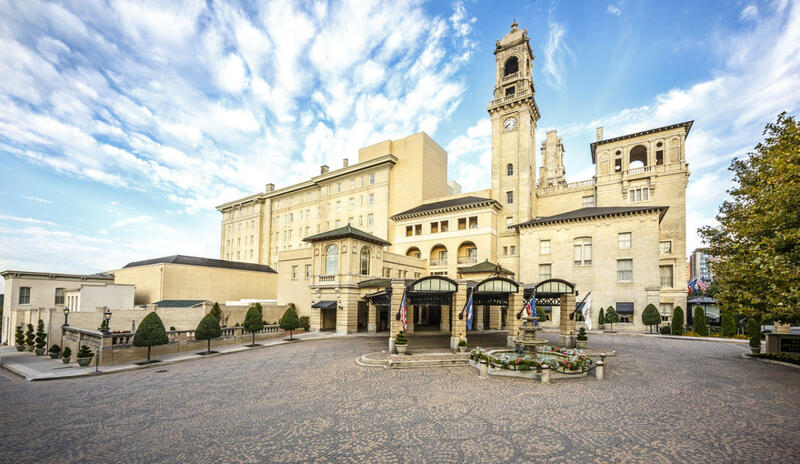 All of the city's most popular shopping, entertainment, museums and restaurants can be reached using the hotel's complimentary downtown transportation. Recognized as Richmond's premier venue for flawless meetings, elegant weddings and the city's most well attended charity and social events, The Jefferson offers over 26,000 square feet of historically significant state-of-the-art event space, exceptional food and beverage and outstanding service. 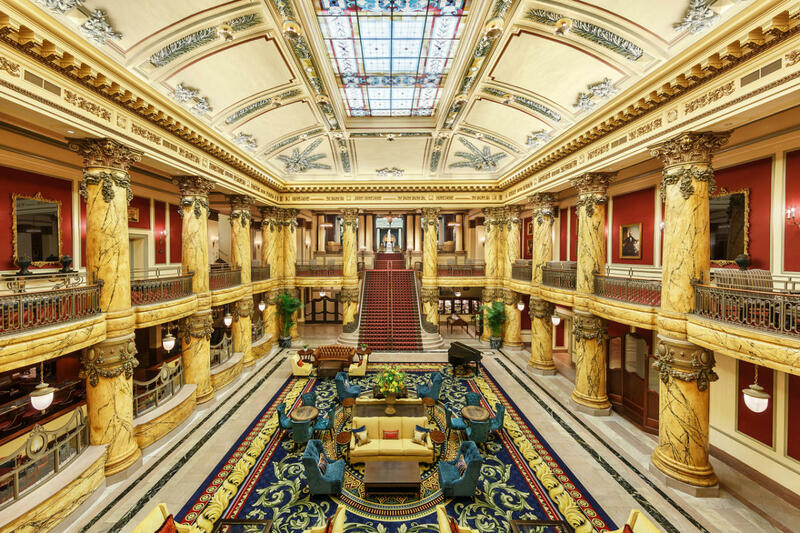 Whether visiting Richmond for business or pleasure, allow The Jefferson Hotel to make your stay a memorable one. 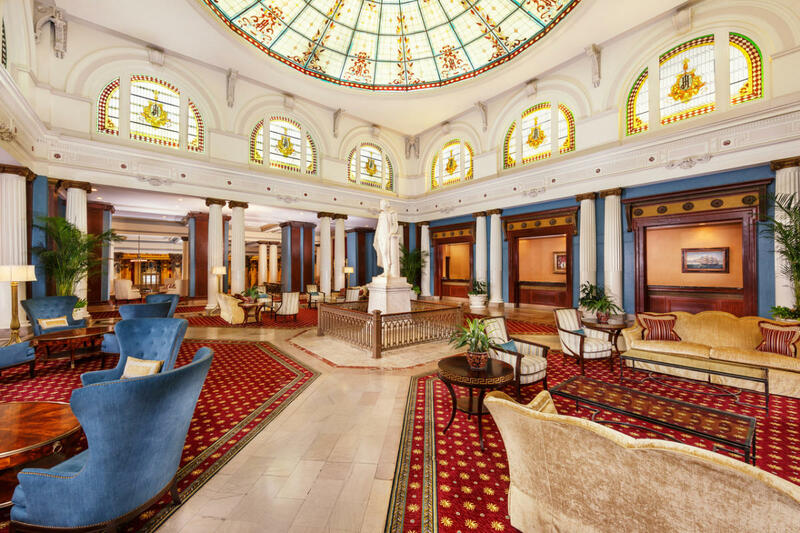 Description The Jefferson Hotel features nineteen meeting rooms with over 26,000-square-feet of space. 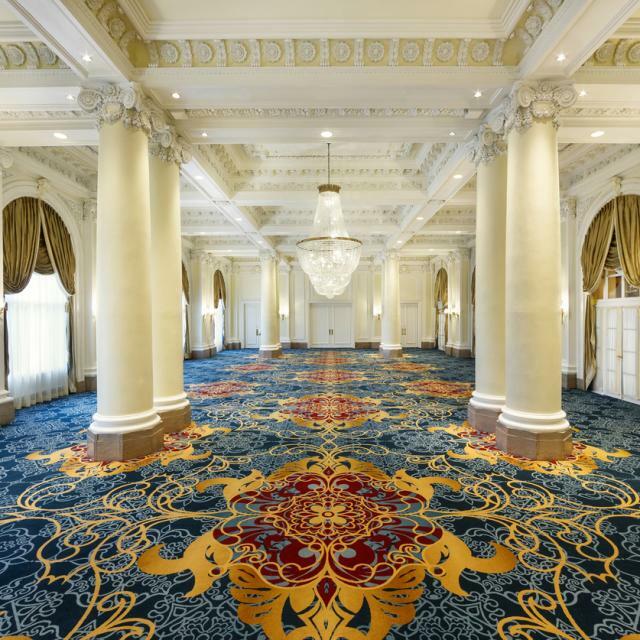 Original to the hotel are The Grand Ballroom, with its gold-detailed ceiling and elaborate crystal chandeliers; The Empire Room, with 30-foot windows and lavish draperies; The Flemish Room, with its high ceilings and abundance of natural light; and The Rotunda, with its opulent ornamentation and monumental faux-marble columns. 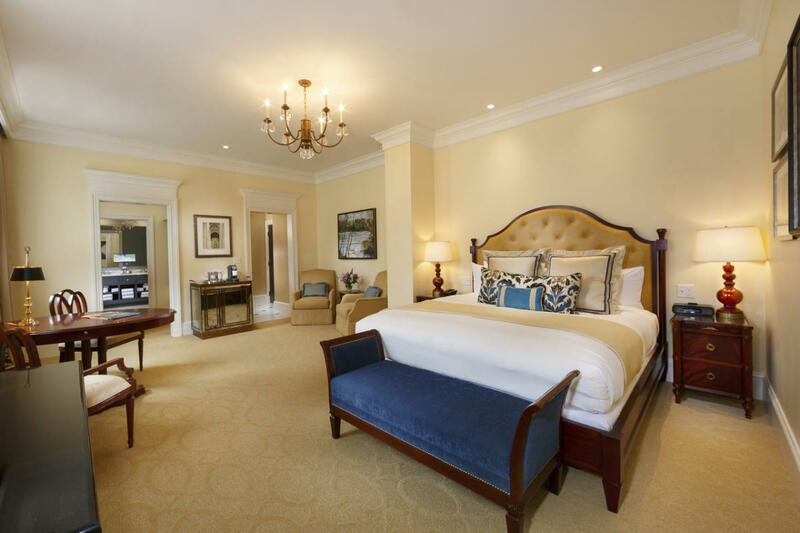 The James River Conference Center is a self-contained meeting space constructed from a restored private residence attached to the hotel. 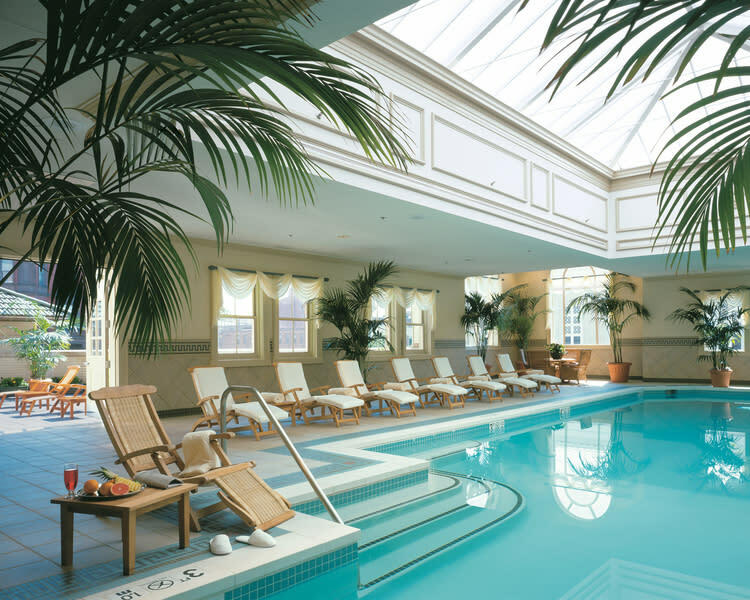 This is the perfect setting for smaller groups requiring multiple breakouts and/or groups requiring added security. 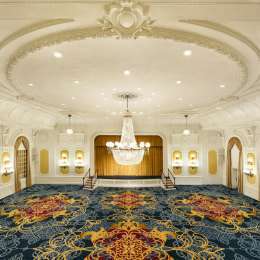 Presidential Hallway includes a series of five meeting spaces perfect for breakout sessions or smaller meetings. Two executive boardrooms offer seating for eight to ten guests in comfortable high-back leather seating with private restrooms and receiving areas. 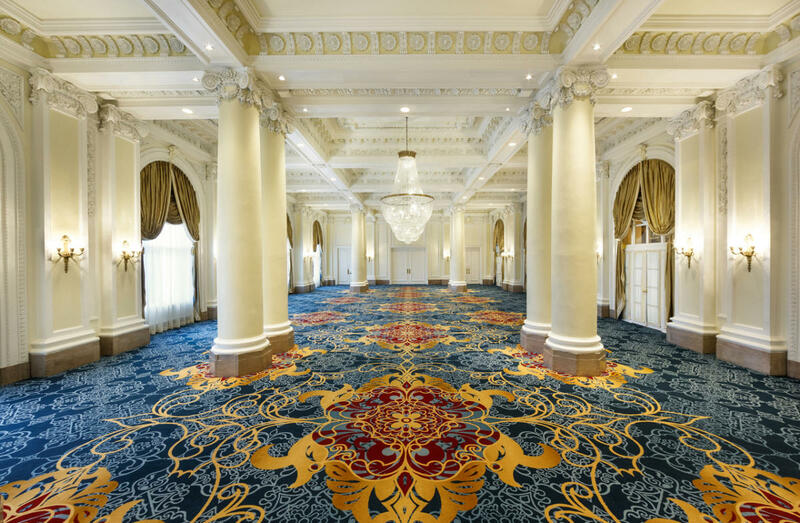 All of The Jefferson's meeting space is connected to a high-speed wireless network and can accommodate a wide variety of audio-visual equipment and services offered by the in-house audio-visual provider. 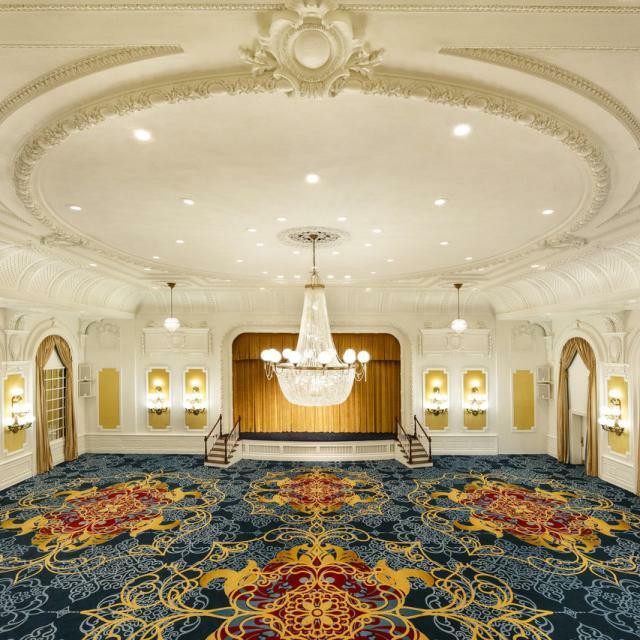 The Jefferson's Convention Services staff is prepared to assist you with every aspect of your event, from the details of your program as they will be performed within the hotel to off-site requirements. In order to further assist you with your group, our convention services staff will also serve as your liaison to local service providers for a variety of destination management services. Two executive boardrooms offer seating for eight to ten guests in comfortable high-back leather seating with private restrooms and receiving areas. 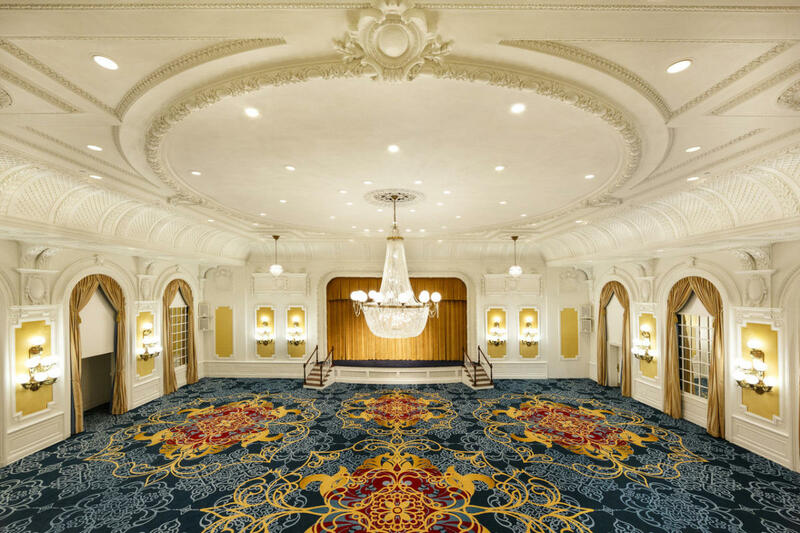 All of The Jefferson's meeting space is connected to a high-speed wireless network and can accommodate a wide variety of audio-visual equipment and services offered by the in-house audio-visual provider.